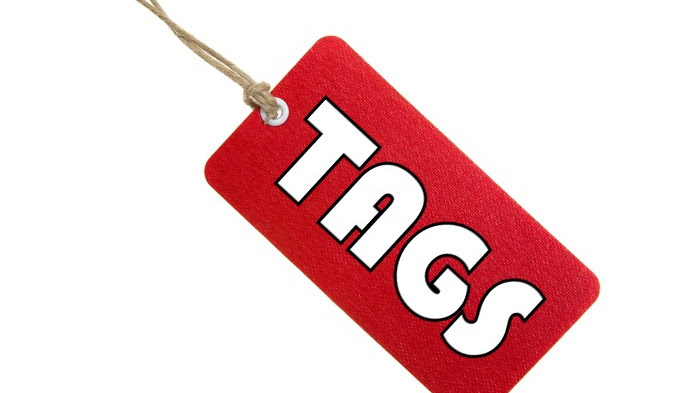 I've been using tags ever since writing my first blog post here nearly six years ago, which is useful for finding similar posts when you're already looking at one post, I guess. And more recently it helped with the Related Posts thing when that was added, which is a lot more useful. However, there was no way to just see all the tags in one place and jump straight to the content you want to see. Until today. I added to the menu (on both full sized screens and mobile) a submenu from which you can select any tag to jump straight to the listing for it, just as if you clicked on one of the tags on any individual post. So now you can get randomly curious about some random tag while not already looking at a random post that already has that tag. I'm sure there's at least a small subset of people somewhere who will benefit from this. And I happen to be one of them, so there.